Excel charts are one of the awesome tools available to represent the data in rich visualized graphs. Here are the most frequently used Excel Chart VBA Examples and Tutorials. You can access chart objects, properties and dealing with the methods. Here are the top most Excel Chart VBA Examples and Tutorials, show you how to deal with chart axis, chart titles, background colors,chart data source, chart types, series and many other chart objects. We can create the chart using different methods in Excel VBA, following are the various Excel Chart VBA Examples and Tutorials to show you creating charts in Excel using VBA. The following Excel Chart VBA Examples works similarly when we select some data and click on charts from Insert Menu and to create a new chart. This will create basic chart in an existing worksheet. The following Excel Chart VBA Examples method will add new chart into new worksheet by default. You can specify a location to embedded in a particular worksheet. 'Here is the other method to add charts using Chart Object. It will add a new chart for the selected data as new chart sheet. We can use the Charts.Add method to create a chart in existing worksheet. We can specify the position and location as shown below. This will create a new chart in a specific worksheet. Both are similar except event handlers, Chart Sheets will have the event handlers,we can write event programming for Chart Sheets. And the other type embedded charts can not support the event handlers. We can write classes to handle the events for the embedded chart, but not recommended. We have seen multiple methods to create charts, but we cant set the chart at particular position using the above codes. You can use the ChartObjects.Add method to specify the position of the chart. ChartObjects.Add method is the best method as it is very easy to play with the chart objects to change the settings. Here is another Excel Chart VBA Examples with ChartObjects, here we will assign to an Object and play with that. The following VBA example will show you how to change the chart position. You can set the top,left, height and width properties of a chart object to align in a particular position. If you are dealing with the same object, it is better to use with statement. It will make the program more clear to understand and executes faster. Active chart is the chart which is currently selected or activated in your active sheet. We have verity of chart in Excel, we can use VBA to change and set the suitable chart type based on the data which we want to present. Below are the Excel Chart VBA Examples and Tutorials to change the chart type. We can use Chart.Type property to set the chart type, here we can pass Excel chart constants or chart enumerations to set the chart type. Please refer the following table to understand the excel constants and enumerations. 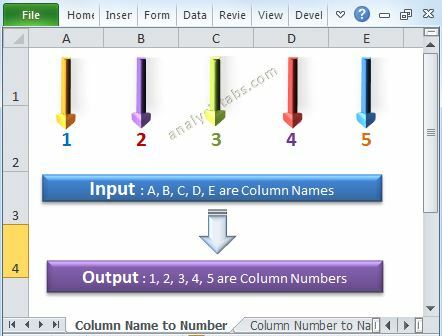 Below are Excel Chart VBA Examples to show you how to change background colors of charts, series and changing the different properties of charts like Chart Legends, Line Styles, Number Formatting. You can also find the examples on Chart Axis and Chart Axes Setting and Number Formats. 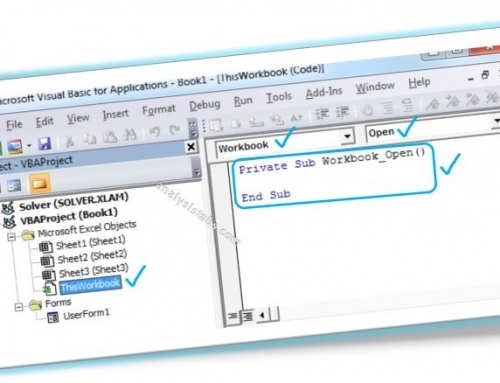 The following VBA code will change the background color of the Excel Chart. The following code will change the background color of Plot Area in Excel VBA. The following code is for changing the background color of a series using Excel VBA. Here is the code to change the series marker style using Excel VBA, you can change to circle, diamond, square,etc. Check the excel constants and enumerations for more options available in excel vba. Here is the code to change the line color using Excel VBA, it will change the line style from solid to dash. Check the excel constants for more options. Here is the code for changing series borders in Excel VBA. 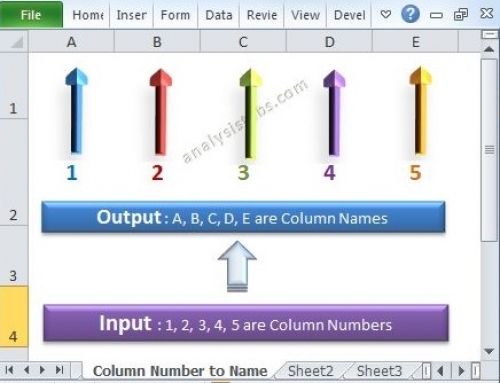 This code will change the chart axis number format using excel vba. The following example is for formating Axis labels using Excel VBA. This code will set the series 2 into secondary Axis using Excel VBA. 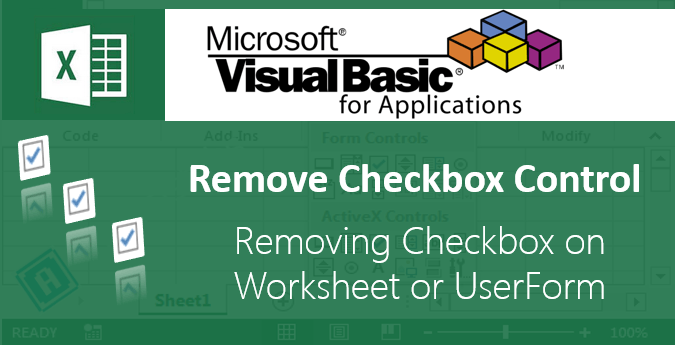 You can use ChartObject Collection to loop through the all charts in worksheet or workbook using Excel VBA. And do whatever you want to do with that particular chart. Here are Excel Chart VBA Examples to deal with Charts using VBA. Following is the Excel VBA code to change the chart width and height. 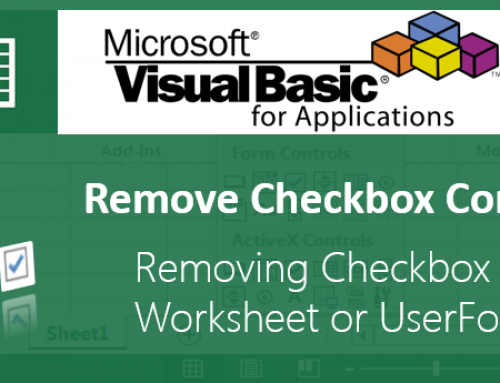 Following is the Excel VBA example to delete all charts in worksheet. Here is the excel VBA code to swap the Rows to Columns. Following is the code to change the chart Axis titles using Excel VBA.. Following is the code to change the chart titles using Excel VBA.. Following is the code to Send an Excel Chart to an Outlook email using VBA. sImgPath = ThisWorkbook.Path & "\Temp_" & Format(Now(), "DD_MM_YY_HH_MM_SS") & ".bmp"
sHi = "<font size='3' color='black'>" & "Hi," & "<br> <br>" & "Here is the required solution: " & "<br> <br> </font>"
sBody = "<p align='Left'><img src=""cid:" & Mid(sImgPath, InStrRev(sImgPath, "\") + 1) & """ width=400 height=300 > <br> <br>"
sThanks = "<font size='3'>" & "Many thanks - ANALYSISTABS.COM <br>The Complete Reference For Analyst <br> website:<A HREF=""https://www.analysistabs.com""> analysistabs.com</A>" & "<br> <br> </font>"
.Subject = "ANALYSISTABS.COM: Test Mail with chart"
You can download the example file and have a look into the working codes. This is a really great reference – in the past, I’ve beat around the object browser as well. I use MS Graph in an MS Access application (currently A2007 in process of being upgraded from A2003). I have numerous controls to do some of the tasks you’ve identified here and others as well. I also have a button for the very few advanced users UI have to be able to actually open MS Graph in a separate window and do formatting there. What I’m trying to figure out how to do is enumerate through ALL properties of a chart and save them as an array or tab delimited string in a database (Oracle in this case) field. Is there anyway to do this? I’ve done lots of the sorts of enumeration that you show show excellently here. What I would very much like to do is to be able to enumerate all formatting properties of a chart to be able to store it (above) and retrieve. It is good idea to store all properties as enumerations in a field and draw the charts based on the requirement. You can consider the following things to save in the data base. You can make all the above properties as dynamic and the other things like Colors and minimum and maximum axis should be automatic. And you can provide UI to format the charts using drop-down lists and Text boxes. For example, you can show different chart types in drop-down and chart type can be changed based on the user selection. You can provide text box to enter the chart title, it should save in your database for chart titles enumeration to reflect on your chart. Hope this helps, let me know if you need any help on this. One of the best Tutorial for VBA macro. My boss has asked me to do many graphics chars, i love the example and explanations that have left at this web, I would like to do what our friend says PNRao, please have you any example of how to do it? We can automate charting using VBA. We have provided some examples in download page. You can download and see the examples, let us know if you need any help. I can’t found examples in the Download section, can you help me please?, or can you send me a links? I have added the example file at end of the post. Please download and see the code. I am having a task, in which i need to copy chart from one excel sheet to another excel sheet. So can you please help me in this. Thanks for the above it’s really helpful, although I’m still stuck! Is there a way to so that when making a graph it has a certain destination within the sheet so it’s not pasted over my data? Thanks very much for the tutorial, it is a great one indeed and very helpful. Thanks to you, i have learn’t something. I’m trying to automate some graph formatting, and whilst I’ve worked out how to change the range for a xlTimeScale based graph, I want an easy way for the user to define which graphs need to be scaled to current month rather than all year. I thought of putting a text string into the Alt Text Description box (found under / but how do I read that field from a macro? If it were a shape I could use something like shapeDesc = sheet(1).Shapes(1).AlternativeText but that doesn’t work for ChartObjects. I’ve decided to scroll through each sheet. In each sheet scroll through each Shape. If the Shape.Type = msoChart Then I can pick up the Alternative Text and act accordingly. Thanks for your valuable feedback and reporting an issue, we have fixed it. i want to explode on a pie chart the piece with the max value. How can i do this? Also what if I have on a pie two pieces with the same max value? Thank you. I’m trying to open website through Vba code….It was done…I need small information that if need code how to search search any information in google and display. This comment relates to your Example 13, above, but may apply to all of the Chart.Type examples. Your codes are very much helpful Mr.PNRao. That was quite a read! I’ve come away with many ideas for future spreadsheets.. Instead of having 6 charts crammed into one screen, I aim to have one chart and 6 buttons to change the data range in the chart. Everything works fine, but I have formatted the visual aspects of the chart to be more appealing. After saving and re-opening the spreadsheet, the first chart has kept the formatting, but all the other charts adopt the standard formatting when the data range is changed..
Is there any way I can force the existing visual changes, or will I have to code the changes into the VBA script each time I change the data range? 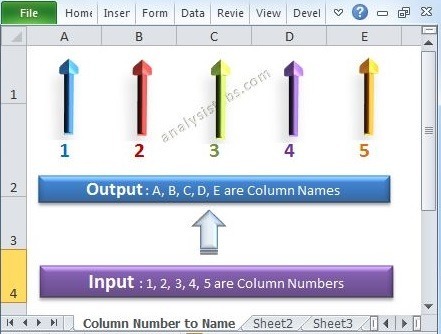 The codes here is very useful, for now I am creating excel with VBA for charting. can you help me with below inquiry? 1. if I plot a chart using VBA how can I add comment on the point (if out of specs)?